Cathal Boylan served as a Councillor on Armagh City and District Council from 2005- 2008. Since first being elected Assembly Member for the Newry & Armagh Constituency in 2007 and by retaining his seat in 2011, Cathal has become an integral part of the Sinn Féin Assembly team. He is currently the Sinn Féin spokesperson on Road Safety and Planning. He is particularly passionate about impressing the importance of safe driving on young people. 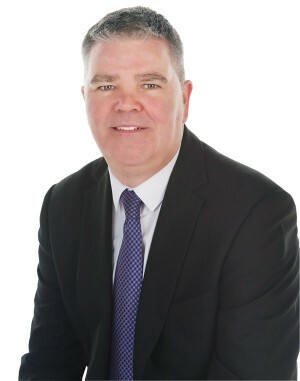 Cathal sits on two Assembly Committees, the Environment Committee for which he has previously acted as Chair, and the Committee on Standards and Privileges. Through his constituency office in Armagh City Cathal has helped many people with issues such as planning, benefits, housing, education and health concerns. He is a lifelong resident of Keady, with a strong interest in Gaelic games. He is a member of the local Mc Verry/McElvanna Sinn Féin Cumann, of which he was a founder member.